with the OTA5 was added the rotation of the shell . 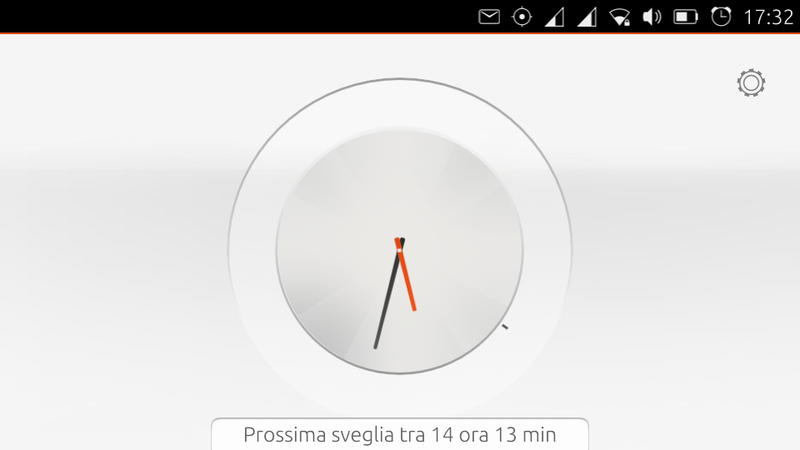 The application Clock on the screen of BQ 4.5, is not fully displayed . It would be better to redesign the landscape view . I attach an example . Thanks for taking the time to report this bug. Marking incomplete until we receive design feedback on how to proceed. 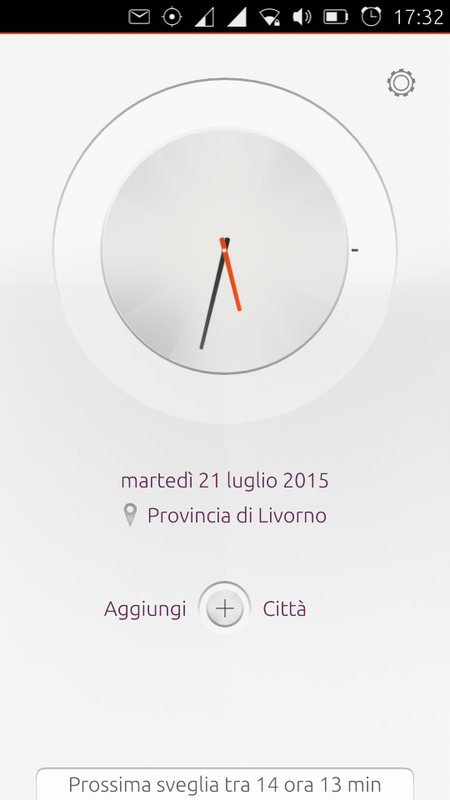 The next clock app update will lock clock app to the portrait view until this bug is resolved properly. 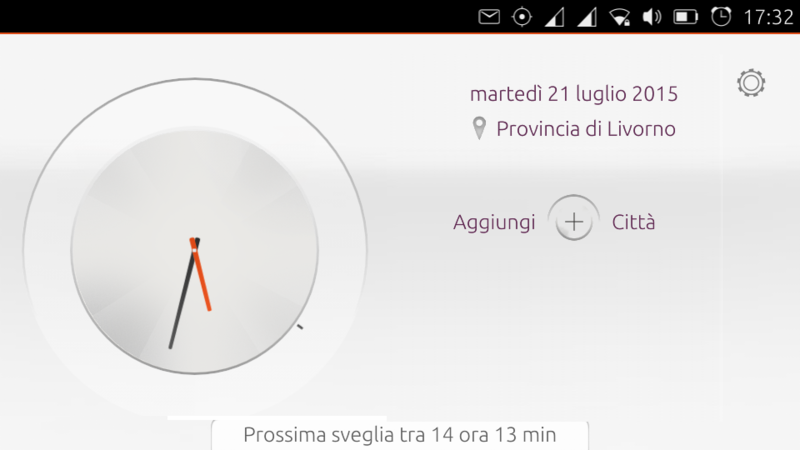 Designs for landscape view are being worked on as part of the clock application design overhaul.